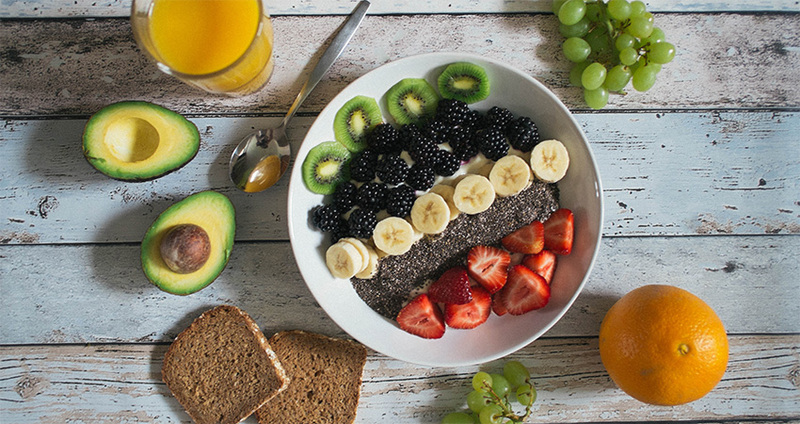 Weight loss doesn’t have to be complicated, though some people will try to tell you otherwise, claiming you have to eliminate certain foods, avoid eating at certain times of the day and only eat meals in certain combinations in order to lose weight. The truth is, it can be a whole lot simpler than that. By making a few easy changes to your daily routine, you can lose weight without all that hassle. 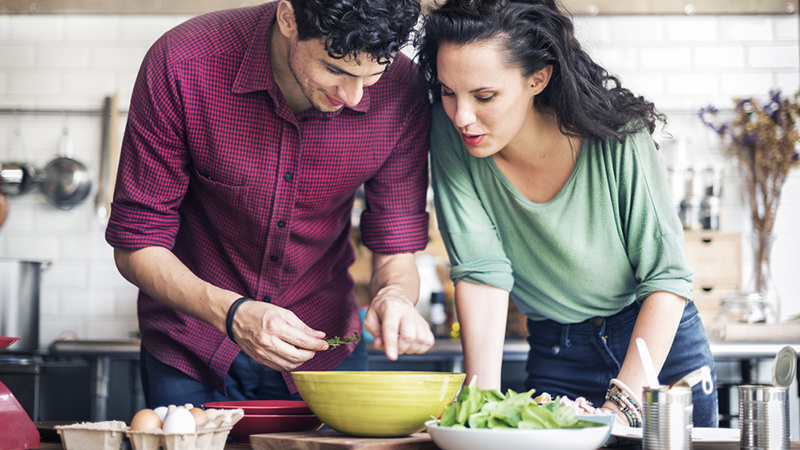 Try these 10 weight loss hacks and kiss the fuss (and pounds) goodbye. We know it’s awesome to have someone else do the cooking – and the dishes – for you. But restaurants tend to go crazy with butter, oil and salt, and the portions can be out of control. In fact, one recent study proved that the number one thing you can do to lose weight is to simply stop eating out. When you cook at home, you can regulate exactly what goes into your food, and you also tend you eat less. This may be the easiest, simplest and most effective weight-loss hack around. 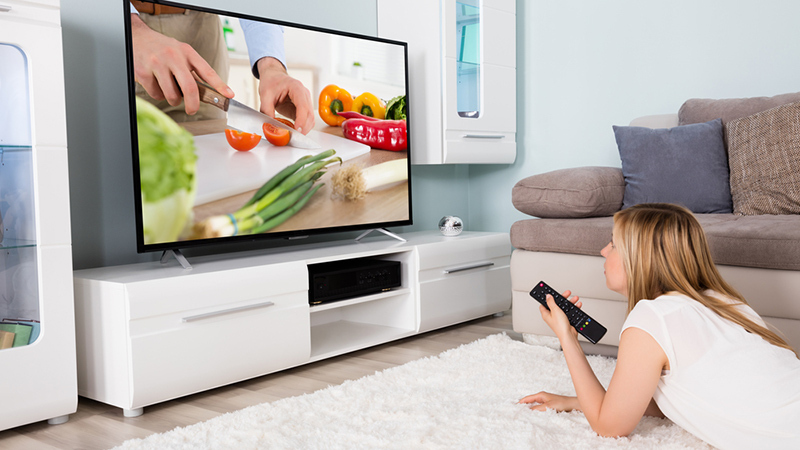 What does watching TV have to do with losing weight? A lot, apparently. The power of suggestion is in full effect when you see an ad on TV: simply seeing a snack that looks good on the screen can trick your brain into thinking you want a snack, too. A Health Psychology study found that people who saw more food ads while watching TV ended up snacking more. Researchers have also found a link between watching cooking shows and obesity. If you want to cut down on mindless snacking while watching TV, skip the food shows entirely and skip ads during other programs. It’s a small hack, but it really works. This one is so simple, but so many people forget the importance of hydration. Drink more water throughout the day and you will feel more satisfied and less inclined to eat when you’re not truly hungry. Thirst and hunger can sometimes feel like the same thing, so eliminate thirst first, and focus on only eating when you’re physically – not emotionally – hungry. Want to challenge yourself? Try drinking a gallon of water a day for 30 days. Here’s where the brain gets weird. If you eat the exact same amount of food at two meals – one on an oversized plate with lots of white space around the food and one on a smaller plate where the food fills the surface area – you will be more likely to go back for seconds with the larger plate. Blame it on an optical illusion: the white space makes your brain think it’s getting less and needs more. A 2005 study found people who drank soup out of bigger bowls consumed 73 percent more soup than those who ate out of regular soup bowls. Eliminate the optical illusion and use smaller dishes for your meals. Take the time to give your meals a nice atmosphere. Clear off the table. Use placemats or a tablecloth. Light some candles. Put on mellow music. 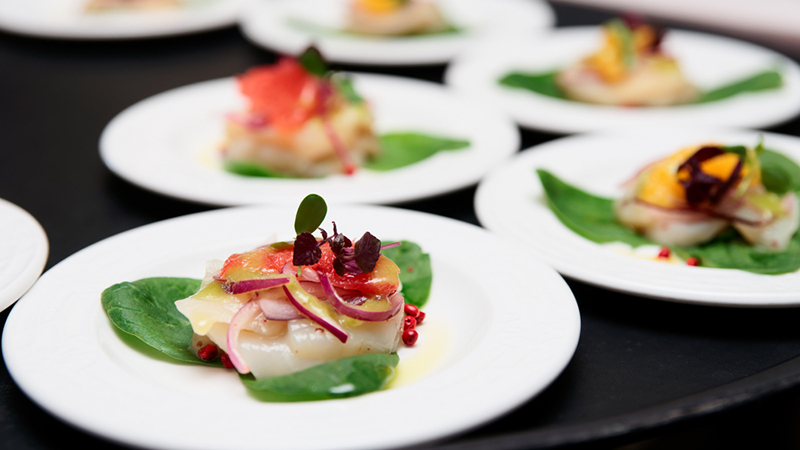 Arrange your food artfully on the plate. Do all this and you’re much less likely to overeat than if you were eating the same meal over a pile of clutter on the coffee table while watching TV in the dark. 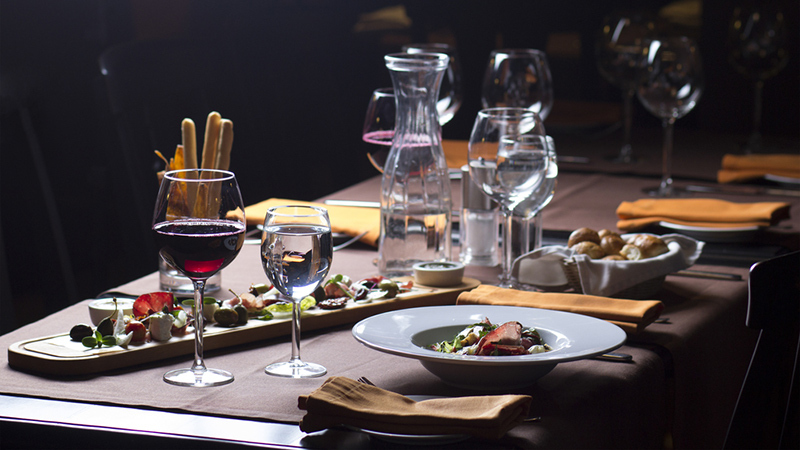 One study found people who ate in restaurants with pleasant atmospheres (mellow music, dimmed lights) ate 175 less calories than those who ate at more typical fast food restaurants. Fast food is fast, but food that’s thoughtfully prepared and served is more satisfying. Skipping meals will help you lose weight, right? Wrong. Skipping meals throws your metabolism out of whack and makes it more likely you’ll snack on not-so-healthy foods while waiting for the next meal. There’s a long time in between dinner and lunch, so skipping over breakfast will likely leave you famished. You’re much more likely to reach for a donut at your morning meeting if you didn’t start your day with a healthy meal, so please, don’t skip breakfast. 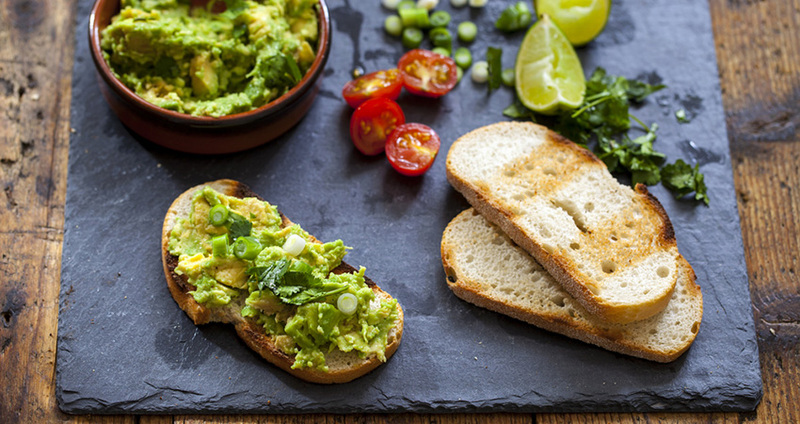 Instead, reach for a nutritious morning meal full of protein, healthy fats and complex carbs. Some of us know we should eat our fruits and veggies, but we also hate to cook. Here’s an easy solution: buy a bunch of bananas and set them on the counter. Bananas and other fruits don’t need to be cooked or prepared. 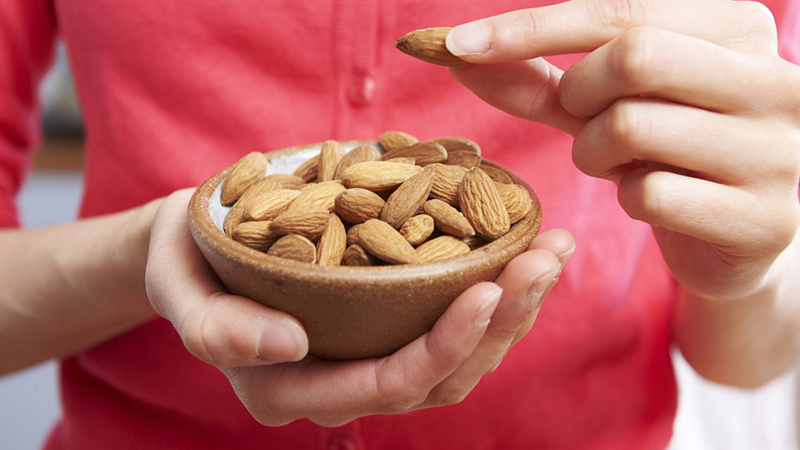 You can grab one, pop it in your purse, and reach for it when you need a healthy snack. 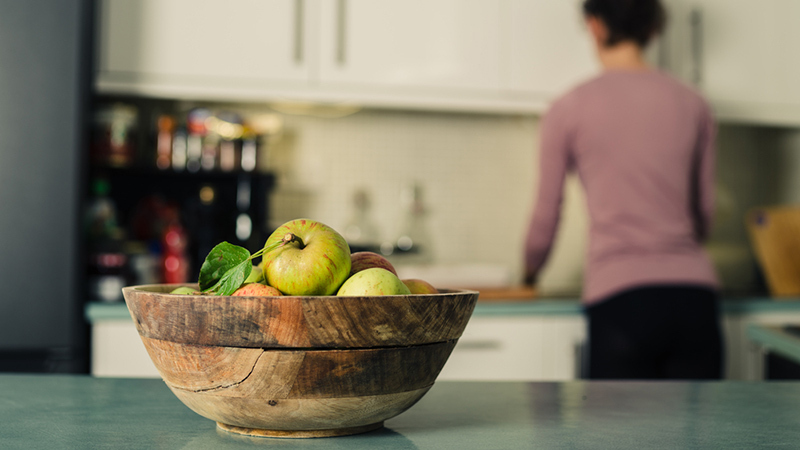 Keeping fruit on the counter where you can see it makes it more likely you’ll eat it. You’ve likely been hearing about high-intensity interval training a lot lately. That because it works: HIIT workouts burn more calories in less time than traditional cardio workouts. 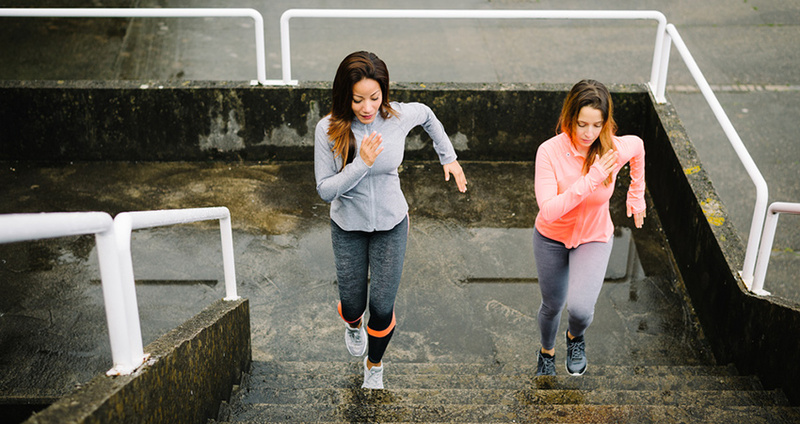 By incorporating it into your routine, you won’t just burn more calories during the workout itself; you’ll also burn more calories in the hours after your workout is complete. If you find yourself reaching for a snack when you start a new project, watch a TV show, meet a deadline, or get bored at work, you’re probably practicing mindless snacking. You’re eating to satisfy an emotional hunger instead of a physical one. Make sure your physical hunger gets nurtured by scheduling times to eat healthy snacks during the day. When you feel hunger set in, tell yourself which amount of which snack you’ll eat at which time. When the time comes, eat it if you’re still hungry. If you’re not, you just saved yourself from mindless eating.